A few weeks ago I had the opportunity to interview Bishop Boula of the Coptic Orthodox diocese of Tanta. While we discussed several subjects, the timely publication stemming from our meeting concerned how local Christians are preparing for parliamentary elections, under the guidance of the church. Click here to review if you missed it earlier. 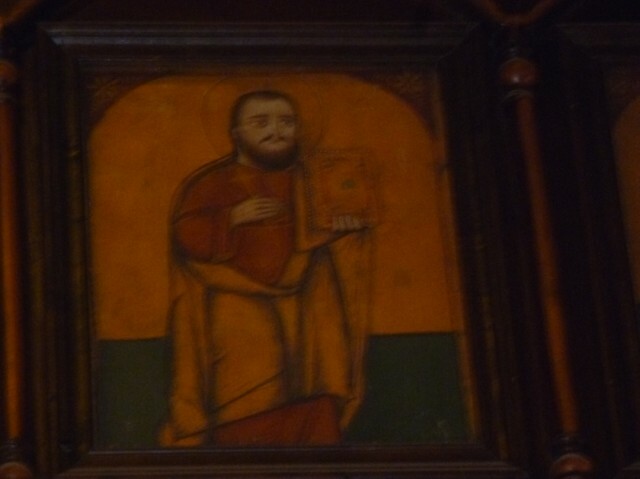 The bishop’s schedule was busy and unpredictable, and I was obliged to stay three days in order to meet with him. This afforded a pleasant opportunity to understand local relations, and to enjoy the comfort of St. Mina Monastery. 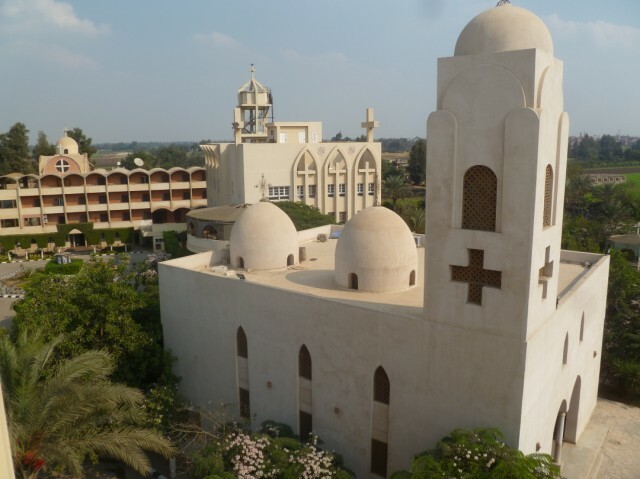 On the site of an ancient monastery which was the birthplace of St. Mina, an early Coptic martyr under the Roman persecution, it is no longer a residence for monks but serves as a guest house and retreat center. Please enjoy a walk through the grounds in these two videos. The first is about nine minutes long, and the second is five. I narrate as I walk, based on what I learned while there. 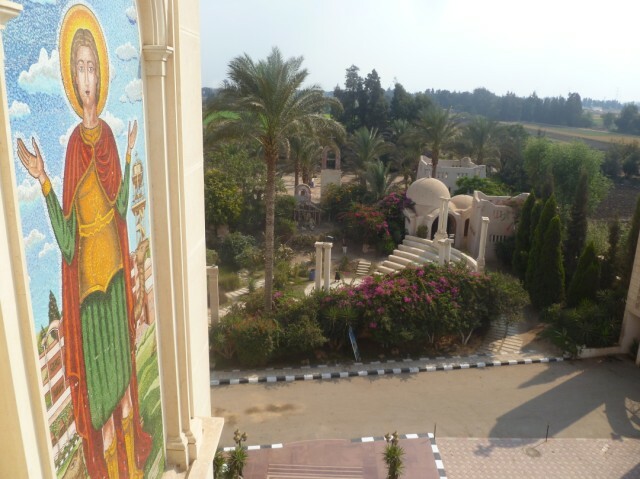 Overlooking the garden grounds from the guesthouse is a giant mural of St. Mina. 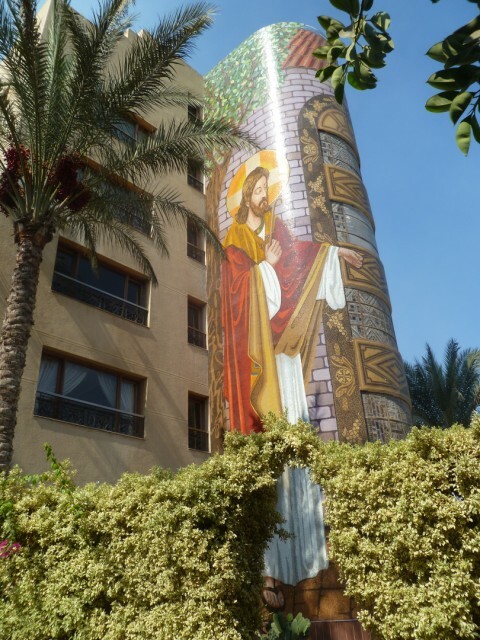 On the other side is a giant mural of Jesus. 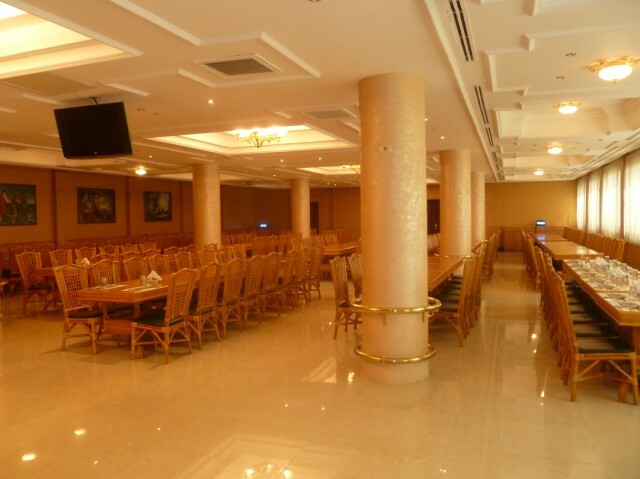 The guesthouse contains a large meeting hall. It hosted an area wide youth meeting as well as a priests’ election planning meeting while I resided there. In the foreground is an 18th Century church, rebuilt several times since then. Behind it are the older cells for meditating visitors. The church’s icons were painted to highlight the ‘Eastern’ character of Christianity, to highlight the religion’s diversity. 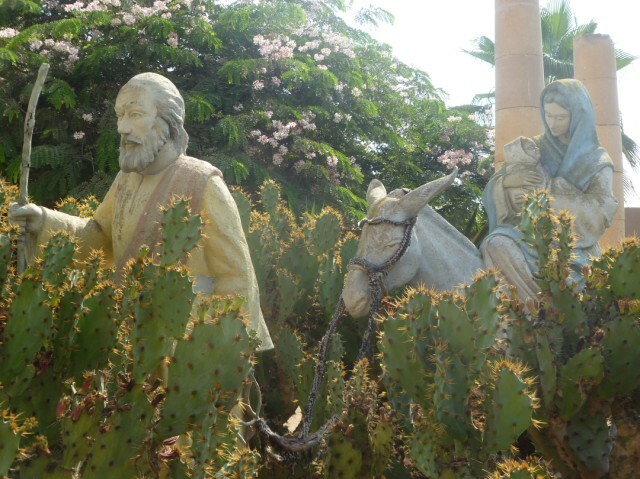 … and of their Flight to Egypt. 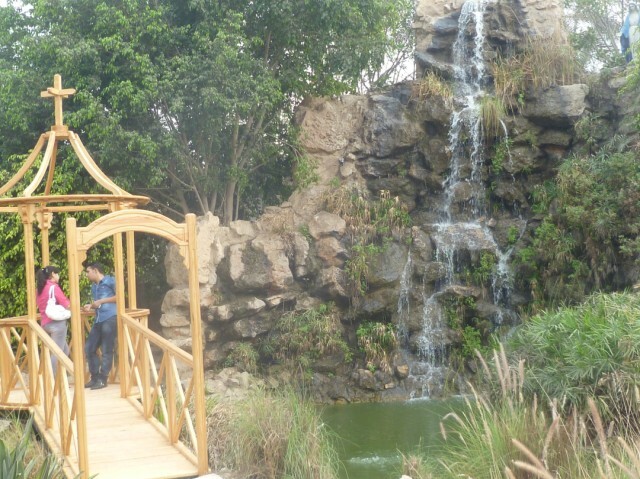 It also has a very romantic bridge crossing over a lagoon. The couple should take care of the Virgin Mary watching from above the waterfall. The entire garden complex, pictured within the surrounding village farmland. 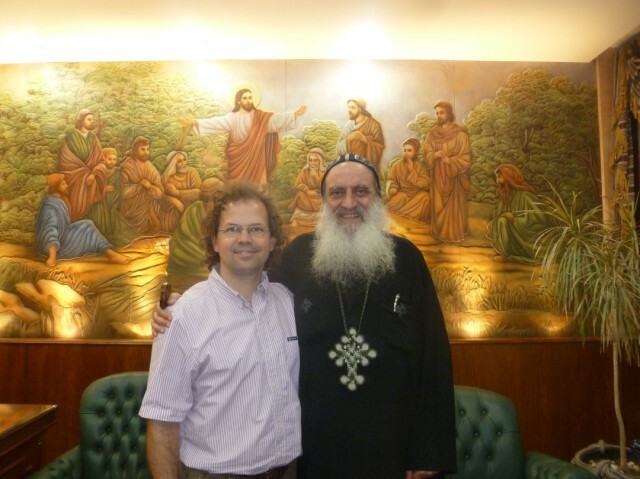 Me and Bishop Boula, inside his office at the monastery. The monastery lies in the village of Ebiar. From the train station in Tanta to the village would cost a simple 1 LE ($0.18 US) in a microbus, and then an additional 3 LE from the village center to the monastery in a smaller tuk-tuk (three wheeled motorized rickshaw). Ebiar has approximately thirty Christian families which make up an estimated 10% of village population. They have good relations with neighboring Muslims, though they mention the occasional harassment of a Christian girl or the under-the-breath cursing of a successful Christian businessman. Christians, like Muslims, tend to be farmers, traders, or government employees. 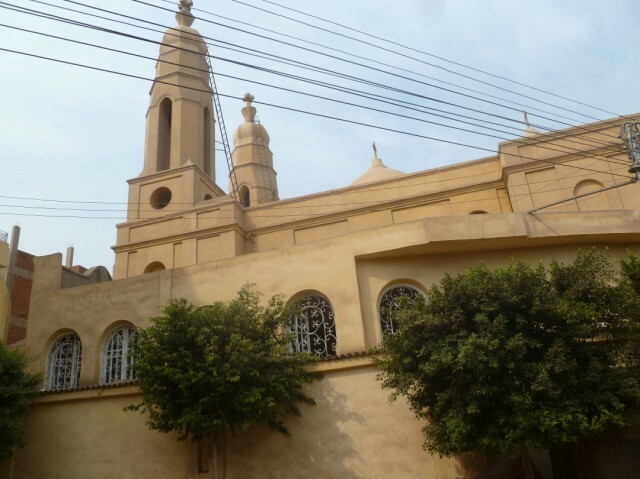 Though they interact in all manner of relations, Christian families live almost exclusively around the church – which is not unusual in village settings in Egypt. St. Mary Church, in the heart of the village. The St. Mary Church is over 200 years old. The icon of the Virgin Mary is well known in the area as being a source of healing to those who intercede through it. The church is presided over by Fr. Boula, who was appointed in 1981 and is beloved by all. He is celebrated for his assistance to the poor, attracting people from surrounding villages as well as Tanta itself. Muslims in Ebiar fall into three categories. The first and traditional category is that of a simple farmer. In this they would be nearly indistinguishable from village Christians. Over the last few decades, however, several from Ebiar now identify with the Muslim Brotherhood. Their percentage equals about 30-40% of the village. Practically every family, however traditional, has a Brotherhood member – if not a Salafi – influencing the rest. Salafis make up an additional 30% of the population, but have less influence due to their recent public emergence. Though my visit was substantially before elections, the Salafi Hizb al-Nour (Party of Light) banner flew prominently over the main road. 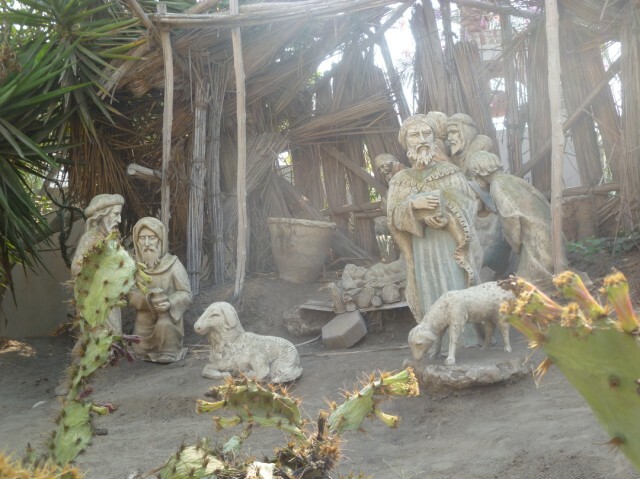 As I spent most of my time in the monastery complex I was unable to experience the reality of Ebiar village life. Yet through testimony and extrapolating conventional wisdom about village life, it appeared to fit the norm. 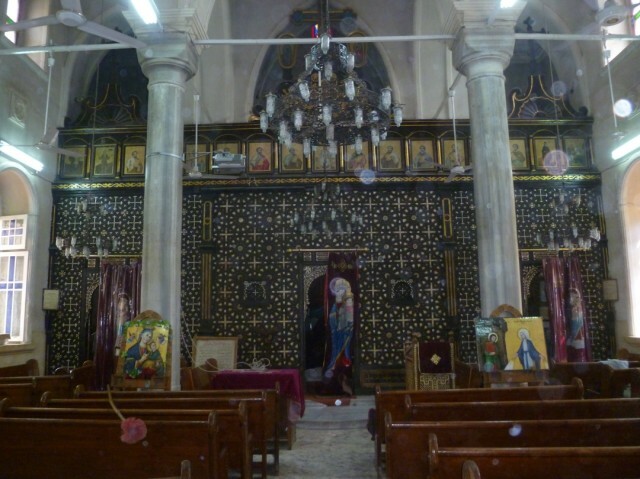 Christians make up a small percentage, center their existence around a church, and enjoy traditionally good relations with a rapidly politicizing Muslim population. In the weeks and months to come, it will be interesting to see if elections have any impact on Christianity in Ebiar. The village is traditional and poor, yet hosts a massive and elaborate Christian monastery. Bishop Boula – from Tanta – is mobilizing Christians to vote, and while he does not give instructions, nearly all Christians are motivated by worry over Islamist government. Meanwhile, the emerging political identity of village Muslims is exactly that, whether Brotherhood or Salafi. Will traditionally good relations keep politics a separate slice of life, allowing Muslims and Christians to interact as always? Or will the language of suspicion on both sides inject a subtle poison, unintentionally damaging much? Will Fr. Boula’s love for the poor characterize Christians of the village, or will his simplicity be trumped by the grandness of the monastery? Village life has always faced challenges, and the free exercise of politics is simply the newest visitor to Ebiar. Perhaps the mutuality, integration, and respect of traditional village life prevail over unavoidable trends. Perhaps Bishop Boula, Fr. Boula, Brotherhood and Salafi leaders, and village elders all find common cause in love and support, rather than rivalry. I bet the Egyptian nature of the village holds; elections will come and go as life goes on. 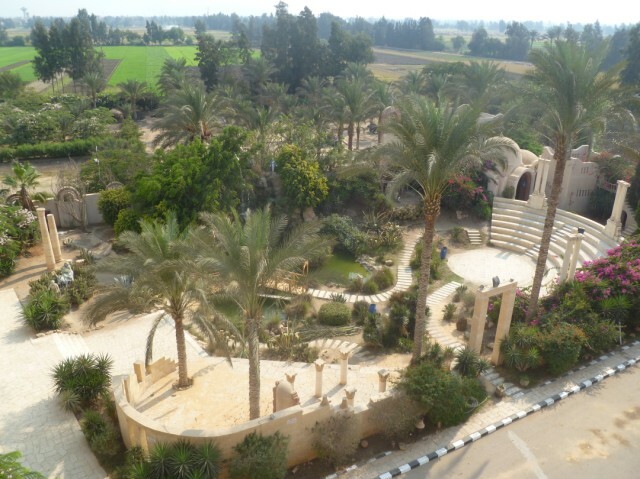 Cairo is the beating heart of Egypt, but her villages are the nation’s lifeblood. I only wish I knew more about their reality. As always, thank you for your thoughtful and educational insights on a foreign culture. May God continue to bless you and your families efforts. Thanks Ed, we’re glad you liked it. Best wishes to you too.